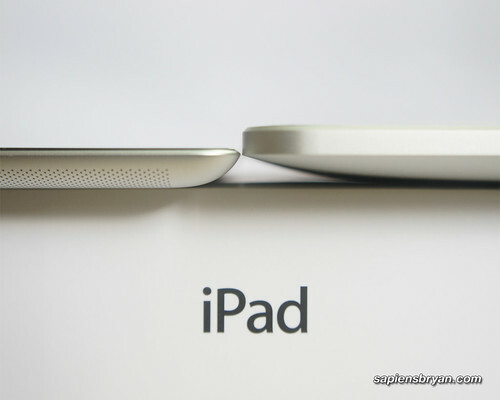 This post is the first part of the comparison series that I will do between iPad 2 and iPad 1. 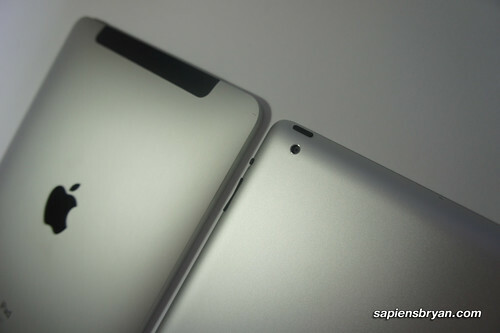 As you have probably known, Apple did some improvements in the design of iPad 2 such as making it lighter, thinner in term of thickness, added built-in front & back camera, etc. 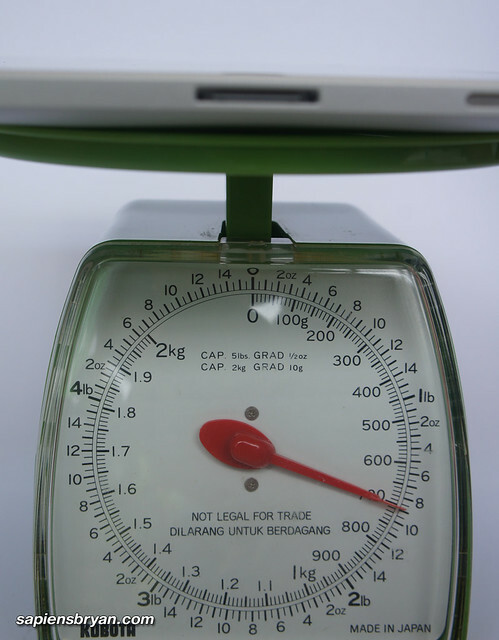 Therefore, I think it’s worthwhile to compare both of them. 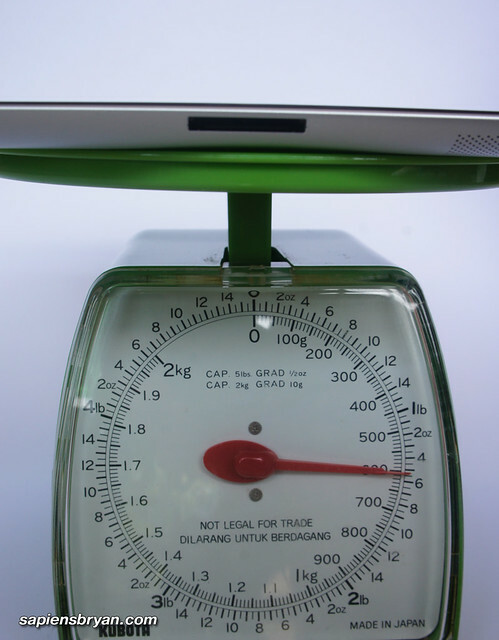 Apple has also released the measurement figures of iPad 2’s dimension and weight but we don’t see many side-by-side comparison between iPad 2 and iPad 1. 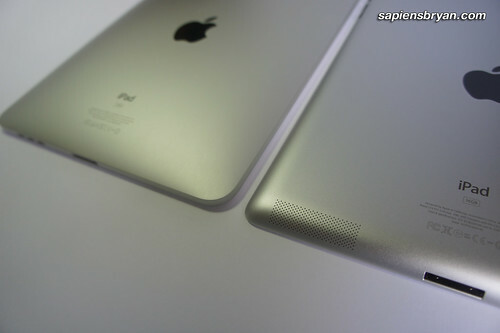 So, I took a few photos of both iPads putting side-by-side to give a better picture of how different are they in term of the physical designs. 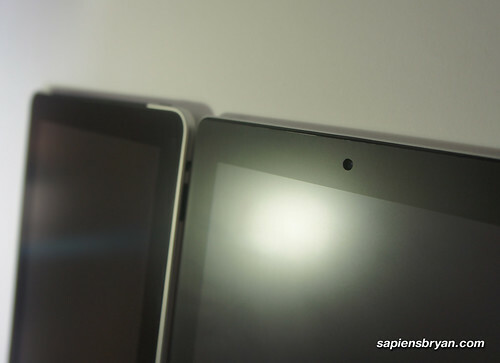 iPad 2 (right) is slightly slimmer compared to iPad 1 (left), but the screen size is the same. 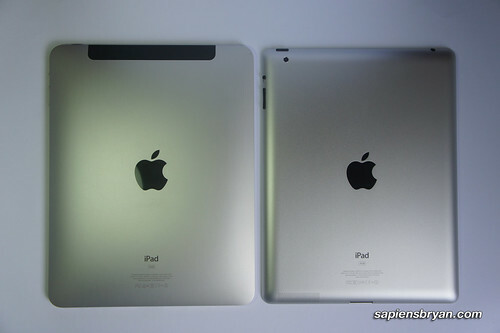 I hope the above side-by-side comparisons would be helpful in your decision making whether to get the iPad 2. 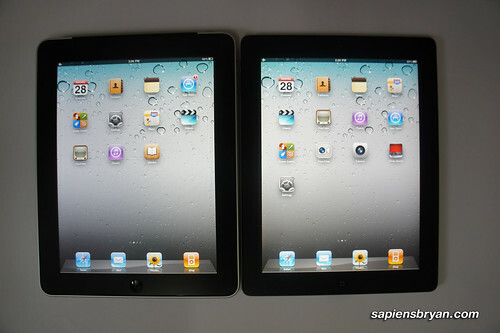 Please feel free to ask me if you want to know the difference in other aspects between iPad 2 vs iPad 1.